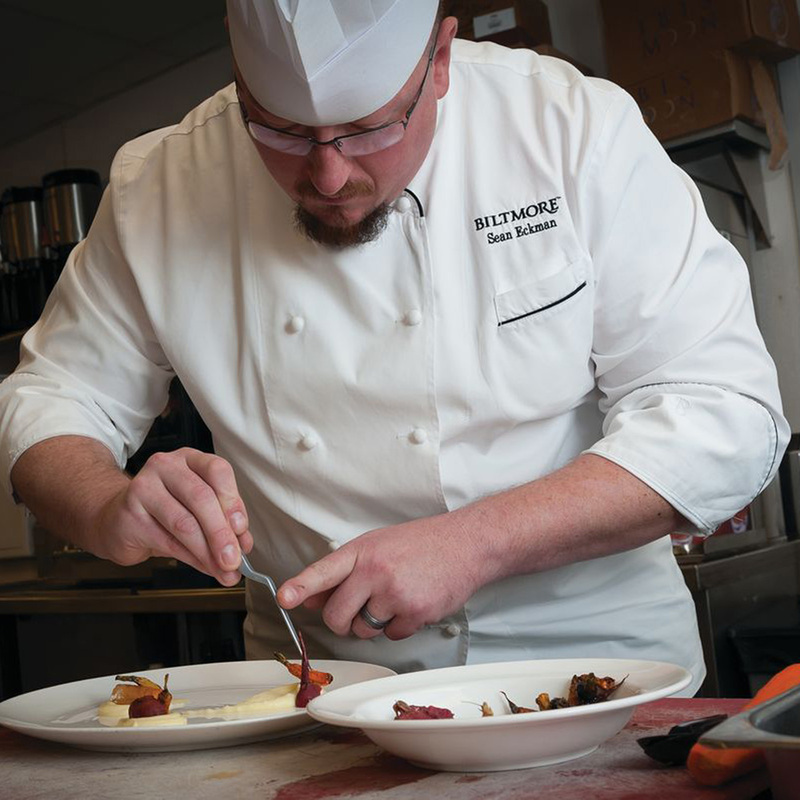 At Biltmore, we believe our employees are the primary factor to our success. Beginning with the hiring process, our unique method strategically selects the perfect candidate who aligns with our company culture, then builds upon that foundation through results-oriented training programs, proven engagement tactics, and continuous observation, encouragement, and measurement. Engagement is more than job satisfaction – it’s living and breathing the company culture to create real competitive advantages. To create a positive culture of engagement, leadership and innovation must begin on the front lines and be supported through management and corporate leadership. Learn why this blueprint works and how you can apply it to your organization. Discover how to attract the brightest candidates, energize your tenured employees, and create a greater sense of purpose with this workshop. Dive into Biltmore’s strategic approach to selecting the right person for the right job. Increase and measure employee engagement by strengthening work relationships, providing meaningful work, and creating growth opportunities. Learn how to implement coaching within your organization to drive honest conversations, encourage candid feedback, and build trust among your employees. Develop a plan that includes realistic action steps, measurable results, and customized solutions for your company. Executives: Transform your company culture with a focus on the employee for solid ROI. Entrepreneurs: Discover methods for finding the “right fit” employee and retaining your best hires. Professionals: Set your team up for success with strategies for improving your organization’s hiring, retention, and engagement.